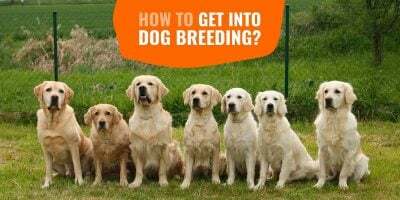 Dog breeding is a passion for many and the money earnt often goes back into the breeding program. But did you know that you could easily earn extra money online by doing these five things below? First, let me define what I mean by earn an extra income before we fall into delusion. The below tips I share with you are easy to apply but they won’t work overnight. Depending on how much work you put in, these taken alone or all together can definitely earn you several hundreds of dollars. There are enough bullsh*t gurus online teaching you how to make a 7-figure income in 3 days through a super magic system but let me tell you right now that I’m not one of them. When I left my day job to start Breeding Business, it took me months to earn enough from it to get by. 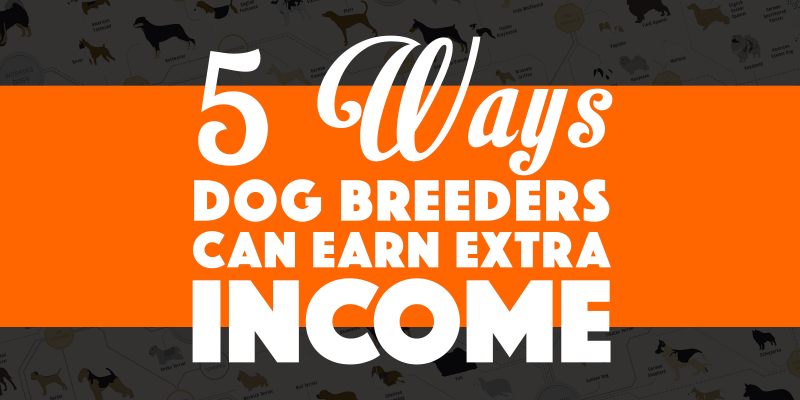 Read through the below ways of making extra money as a dog breeder, and start now to reap the benefits later. Social medias are great but a blog is what can generate you a lot of money in the long run. It’s very simple to set up and each article your post is a seed that can become a tree after few weeks or months. To get started, you need to get a domain name related to what you want to blog about (ie. thepugblog.com, gsdblogging.com, thecolliebreeder.com, etc.) and a hosting plan. We’ve also created an illustrated step-by-step guide on how to create your website so you can set everything up very smoothly. 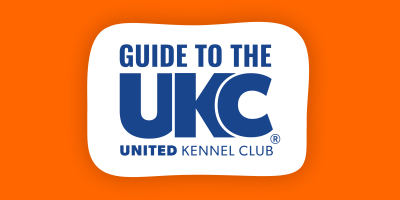 Once the website is up and running, dog breeders and even dog lovers more generally can monetize it using the powerful channels listed below. To generate any revenue, you first need to get people to visit your website. That’s where you can leverage your social medias but also appear on Google search results. We all buy stuff for our dogs from Amazon, it’s a fact right? 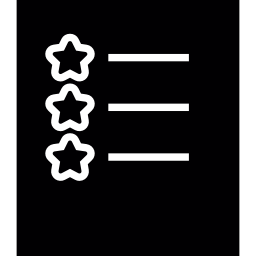 So why not write fair reviews for each item we buy, add pictures or videos and use Amazon’s affiliate program to have personalized links to these items. You get a commission every time a person uses your link and buys anything on the website, generally around 6/7%. With Amazon, people tend to add more stuff than they need which results in a nice little lump sum. You can review dog toys you’ve purchased, dog food your pooch loves or hates, and everything else sold on Amazon. If you’ve tried several indestructible dog toys for example, you can write a list post comparing them all with Amazon links to each for people to buy whichever they prefer. There is not only Amazon, several websites use this method and it’s the best way to generate passive income as a dog breeder. Some websites generate thousands every month while smaller individuals can earn a hundred or so. We’ve been using it less and less here on Breeding Business because I find that banner ads tend to annoy more than they add value to the visitor. But, when used on your website’s sidebar or in the header, ads generate some decent money. 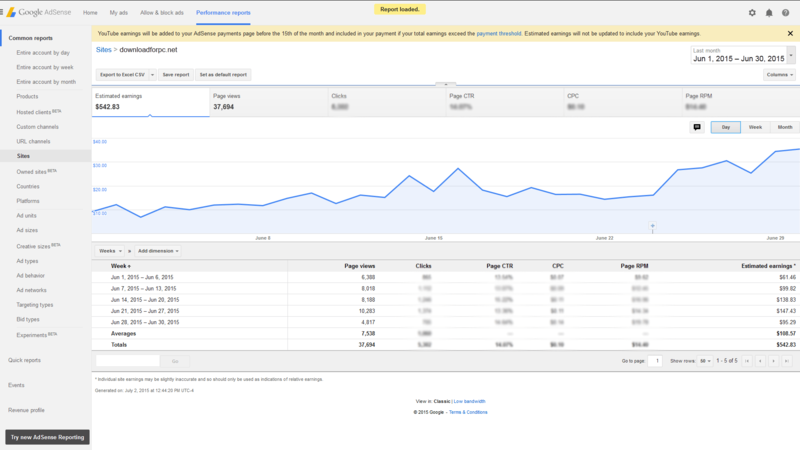 Google AdSense is the #1 advertising platform on the web and it’s super easy to use. 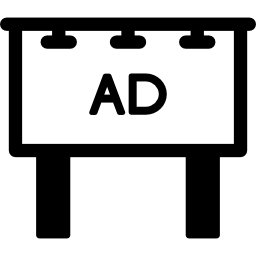 You signup, you pick the sizes and formats of ads you want, and you get a specific code to add to your website. Few minutes laters, Google AdSense bots will scan your pages to figure out the main topics you are talking about and it will then serve the right ads to each visitor. This is how your AdSense Earnings Dashboard looks like. It’s a goldmine! 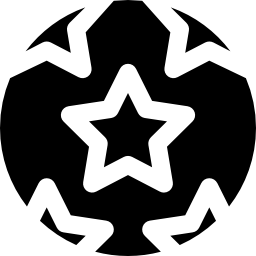 We don’t use sponsorship yet but it consists of finding a company that will be happy to give you an amount of money for you to promote their brand and products. This can be a one-off payment, monthly or yearly. It is some sort of advertising but in a much better way because you have your say on who you promote and you create a real relationship with that company. It is usually a long-term approach. The problem with sponsorship is that bigger brands who can afford to sponsor several blogs often tend to restrict you in your editorial tone and content. We’ve declined several major dog food manufacturers because I don’t believe in them and the quality they offer, and want to be able to say it whenever I want to. As a blogger, we are often approached by big or small brands who want you to review their product so more and more people know about it. They usually start by asking you if you are happy to do it so they can ship it over to you, but can often offer you some money to incentivize you to do it. On the flipside, if you have enough visitors or a solid little and narrow audience, you can absolutely reach out to dog-related brands or Etsy/Ebay sellers and ask them if they are happy to pay you a small amount in exchange of a promotional post. It’s up to you how you want to make it happen but you must inform your reader that you get compensated for this post, it is a legal requirement in the United States. 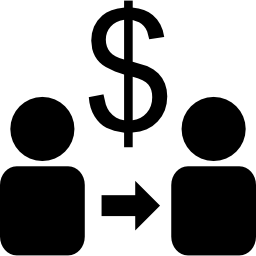 How you disclose your affiliate relationship to the visitor is another story that is hugely debated. Times have changed and today everybody can write a book. Obviously, you should only do it if you’ve got something to say because writing a book does not entitle you to have buyers falling off the skies. If you have a story to share, advice to give, or anything dog-related or not that you want to leave on “paper”, go ahead and don’t hesitate. You can start writing your ebook in Word or Google Docs and when it is ready and proof-read, you can create a book cover using free/cheap tools like Canva. 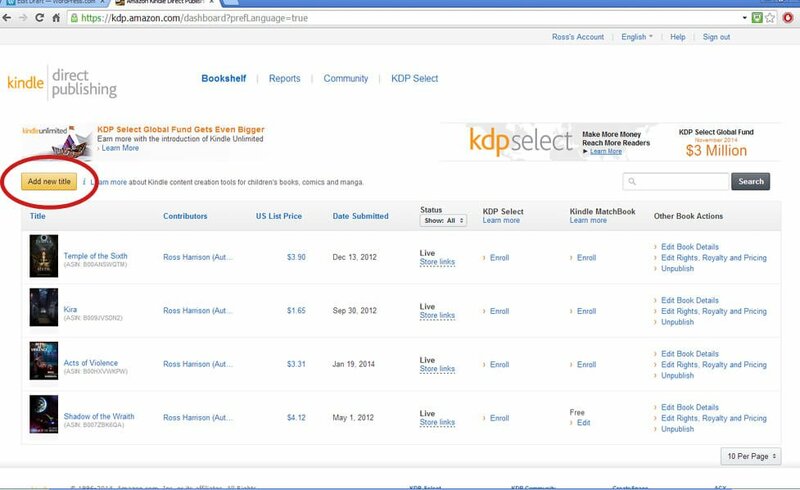 Dashboard of your Kindle Direct Publishing account. Once you are live on these platforms, simply share the link on your website and social medias. Shortly after, you’ll see one sale, two, five, twenty, and once the 5-star reviews show up, you’ll earn a nice amount every month. If you prefer to sell your book as a physical book, you can use another free service by the amazing Amazon called CreativeSpace. You basically upload your digital copy (Word or other industry standardized formats) and whenever somebody buys it, Amazon will print it. It’s called print-on-demand or self-publishing. It’s free for you and the customer doesn’t really see what’s happening, they just receive your book in their mail a couple of days later! A last way of doing it is to self-publish it like we do it here with The Dog Breeder’s Handbook. We’ve created it as a PDF file and sell it directly from our website here. It’s a strategic choice but we could have been on these platforms too. Most people go on Youtube to watch random cat videos but now more than ever, people watch and follow people they like, product reviews, entertaining shows, informational videos, and so on. YouTube offers you a way to monetize your videos if you allow pre-roll ads or other variations to appear. For each ads displayed, you get a few cents. You don’t need a lot of gearing up unlike what most people think. Simply use your modern smartphone’s camera and start shooting. You can even upload the video directly from your phone to your Youtube channel using their app. After a few takes or episodes you will naturally get better at talking, filming, editing, and so on… Bottomline, don’t stress if the first ones look crappy! Again, you don’t have to appear on the camera if you don’t want to. 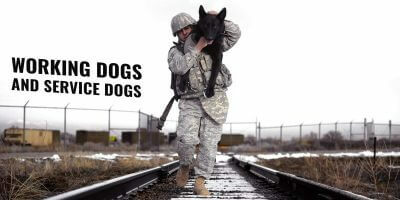 You can film your dogs and household while voicing over to narrate the story. You’ll start by having 20 viewers and it grows with times and with some promotion through social medias and Facebook Groups. Here is a quick video showing you how to create a youtube channel step by step. Freelancing is overall a great way to make extra income as you can decide what to do and when to do it. Internet has opened new tunnels for freelancers with massive marketplaces where freelancers and employers can meet and interact. We’re going to discuss a couple of these today but there are more. You should at least sign up and post a few ads for whatever gigs you want to do and let it be. If somebody orders a gig, do it and if not, leave it. The more positive reviews you get, the more orders you’ll receive. It takes very little time and pays alright. Upwork is a much more formal freelancing marketplace where you need to pass tests depending on the fields of expertise you say you have. People come here to find professional copywriters, web developers, etc. If you have studied a particular topic, go ahead and offer to write on it! You can also browse freelancing jobs on offer right now and bid. Generating an extra income online is possible for everybody as long as you put in some work and keep on optimising your offering. Affiliate commissions using Amazon Associates or our own dog-focused products are definitely what can generate the most money in a short period of time. Think less and do more! With all of these ways of making money, the most you can lose and waste is $3 from your blog hosting service. And trust me, you can make these $3 within a week so don’t stress too much and create an account with us or with any service we’ve mentioned in this article to start making extra money from home. Yes! Earn more money through side hustles and cut no corner on your dog breeding program. This is the way to go. Definitely one way to see it. And breeders usually have loads of stories and knowledge to share about their daily grind and that passion within them. Writing about it is amazing, especially if you can make a little extra money on the side through it.